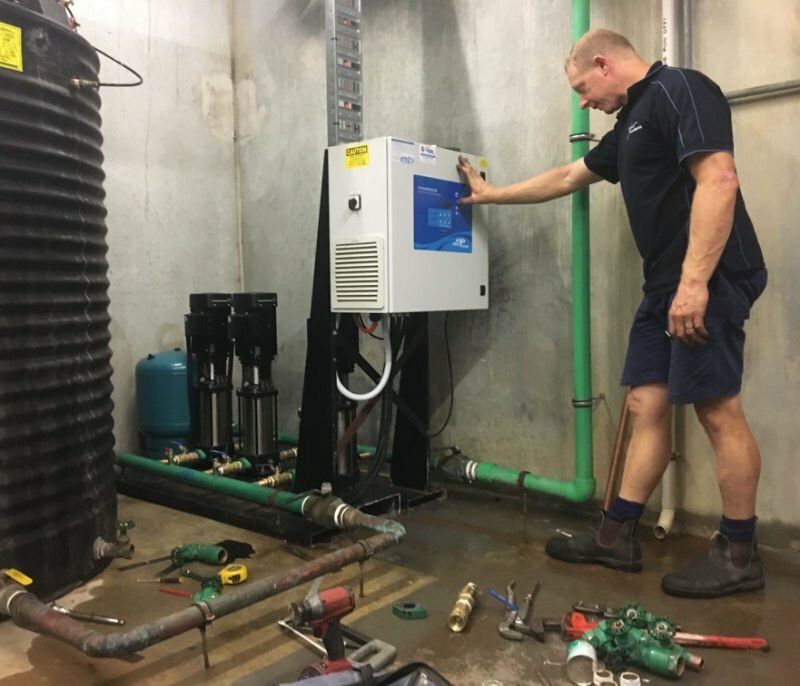 PBR Plumbing Provide Pump Maintenance and Servicing for all commercial and residential situations. 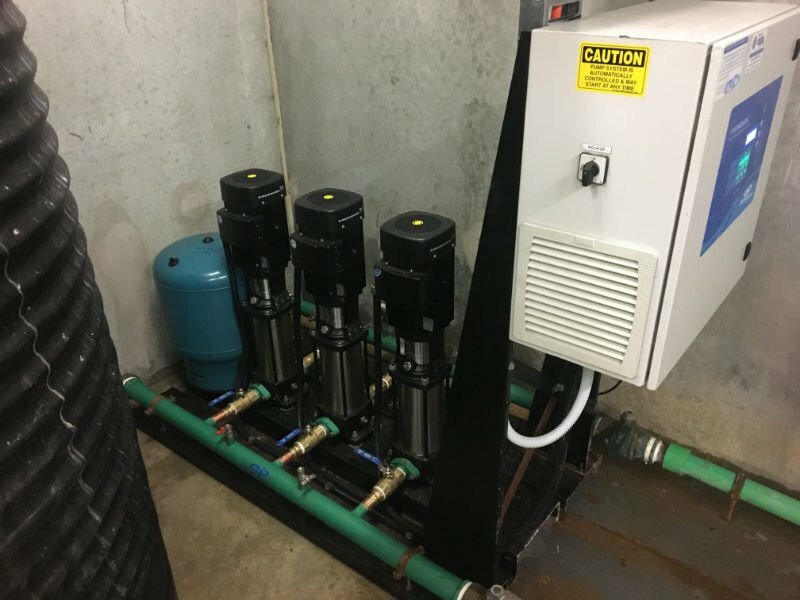 Listed below are some of the key areas which we can provide our services in and help maintain your pump systems for now and into the future. Click here to contact us for more information on how PBR Plumbing can service your pumps before they fail!